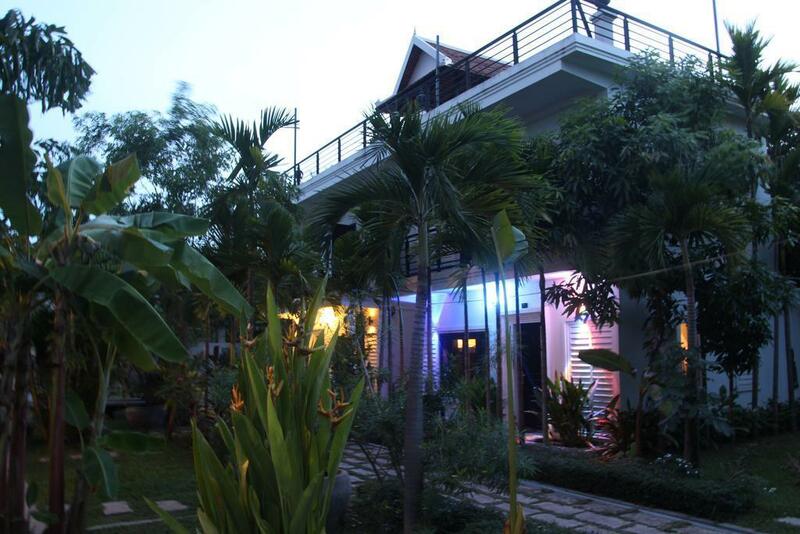 Featuring water sports facilities and free Wi-Fi, Yolo Hostel is located in Siem Reap. 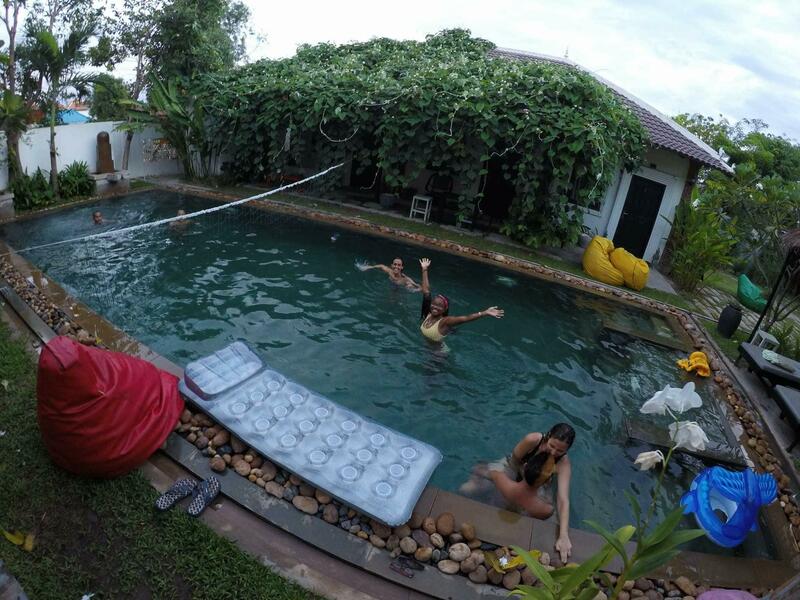 In a prime location in the Sok San Road district, this hostel offers an outdoor swimming pool, as well as a hot tub. 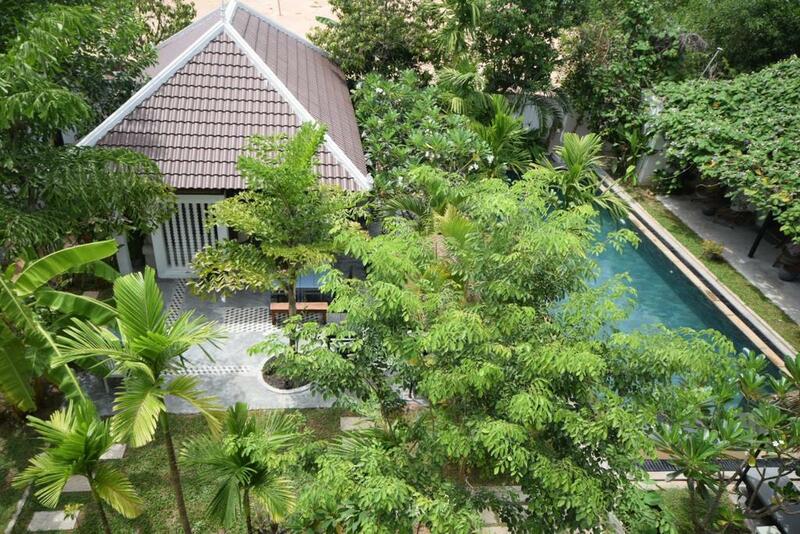 The property is a 14-minute walk from Pub Street and 1.4 kilometers from King's Road Angkor. 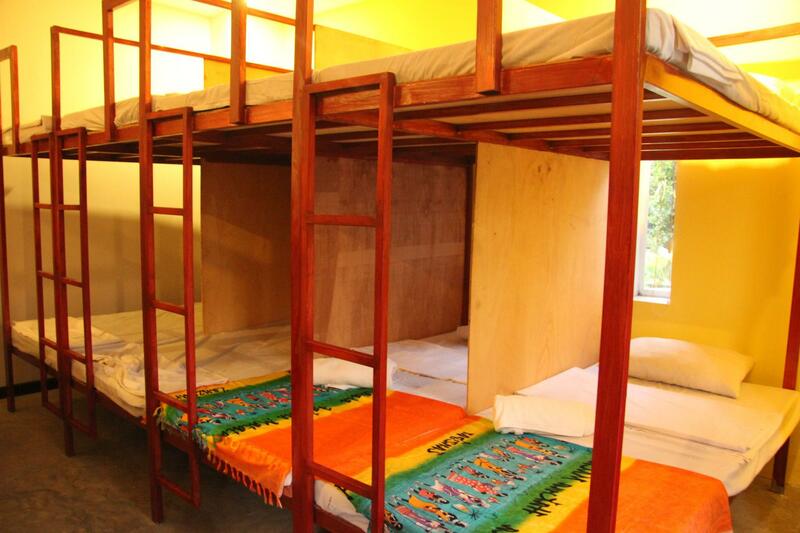 At the hostel, all rooms have a wardrobe. The rooms come with a private bathroom with free toiletries. All guest rooms are equipped with a seating area. Guests at Yolo Hostel can enjoy a full English, Irish, or an American breakfast. The accommodation offers a barbecue. Bike hire and car hire are available at this hostel and the area is popular for cycling. Speaking both English and Khmer, staff at the reception can help you plan your stay. Popular points of interest near Yolo Hostel include The Happy Ranch Horse Farm, Angkor Night Market, and Artisans D'Angkor. The nearest airport is Siem Reap - Angkor International Airport, 7 kilometers from the property. 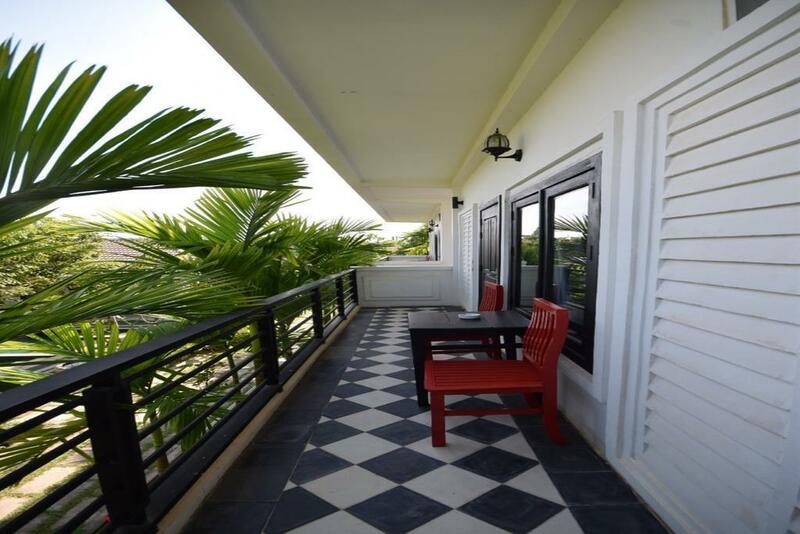 Based on independent reviews, solo travelers particularly like the location and high demand for one-person stay This property is also rated for the best value in Siem Reap. Guests are getting more for their money when compared to other properties in this city. The private double room was really great and great airconditioning. I've met a lot of good friends here. Thanks yolo! Pros 1. The cheapest room in Siem Reap you can ever find. 2. Beautiful pool you can dip in anytime. 3. Have a decent bar where you can get your drinks and foods. Cons 1. A little longer walking distance tothe town main attractions comparing to majority of the accommodation in Siem Reap. The staff was okay, the pool was so good. Only the thing was the place was dirty. I mean the dust and spider webs are everywhere, spider webs in the bunks, sometimes no water, the wifi in the room was poor you need to go in front of the pool or bar so you can connect. And lastly, I ordered fish and chips for dinner it was so terrible. Fish was bland, chips were soggy and my plate was full of oil. Personnel très sympathique, piscine et chambre au top!